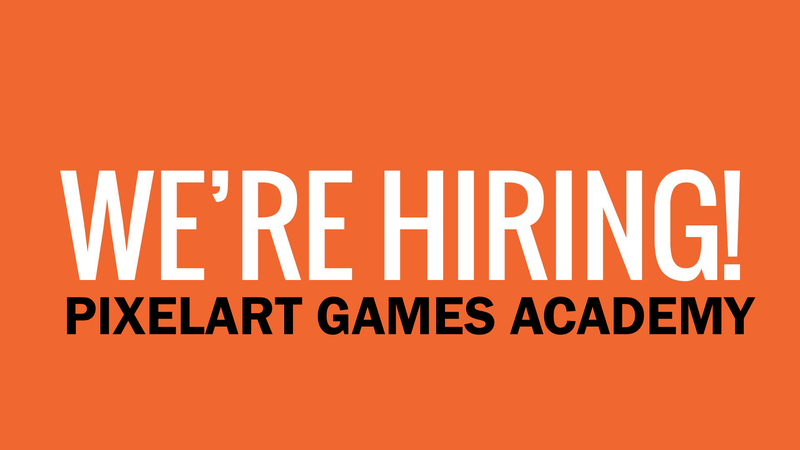 PixelArt Games Academy is hiring a Senior Game Developer on an urgent basis to join their GameLab Team to create Location based AR Games. We are looking for a talented Lead Programmer who is passionate about creating groundbreaking, state of the art location-based AR games and entertainment. The lead programmer is also responsible to manages the tech team and all aspects of a project’s technical design, including engine, middleware and game systems. He or she works closely with the Producers and other stakeholders to define a project’s technical approach. – Good knowledge of English, both spoken and written.